Why might I be susceptible? Periodontal disease is the Number One cause of tooth loss amongst adults. This is because a certain number of people (15-20%) have immune systems that overreact to the bad bacteria in their mouths. When this overreaction occurs, the immune system attacks and breaks down the bone and tissue that surround the tooth. This destruction is not predictable and can occur sporadically. None of us knows if we are part of this 15-20% because we can’t usually feel or notice the onset of gum and bone (periodontal) disease. Both adults and children should be routinely checked for gum disease. Keep in mind that healthy gums DON’T BLEED. You are the key player on the hygiene team. If you don’t do the essential daily brushing and flossing, the rest of your dental team (the dentist ) is playing short-handed. 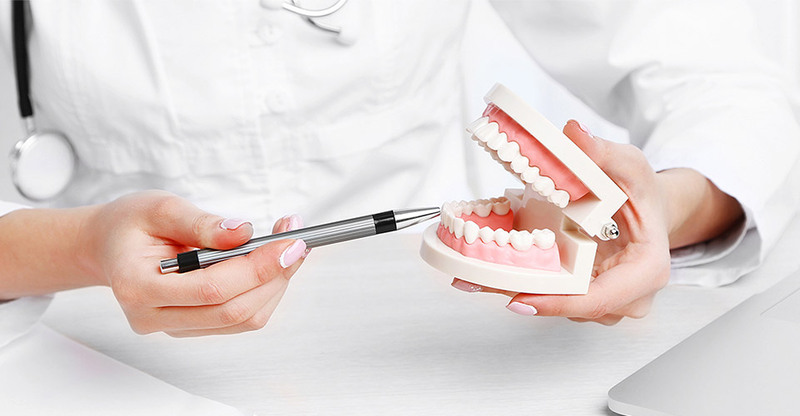 And sometimes with everyone fighting the good fight, stubborn plaque and bacteria will require some new maintenance techniques for battling gum infection. 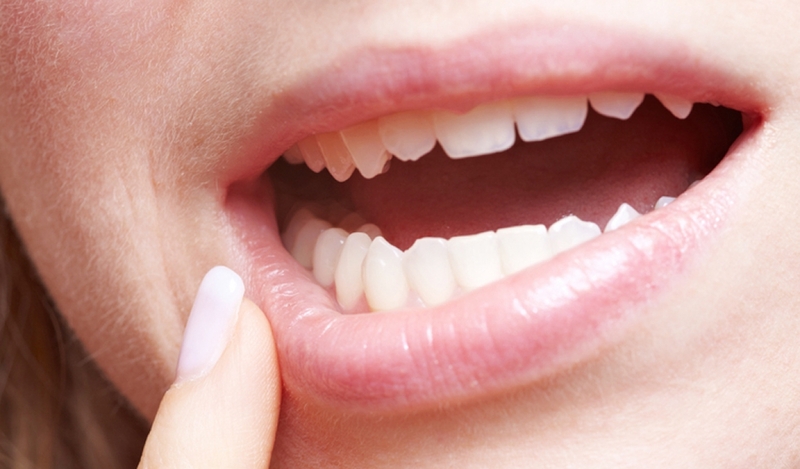 Are you living at high risk for gum disease? Smoking: Numerous studies have shown that smokers have more gum disease. 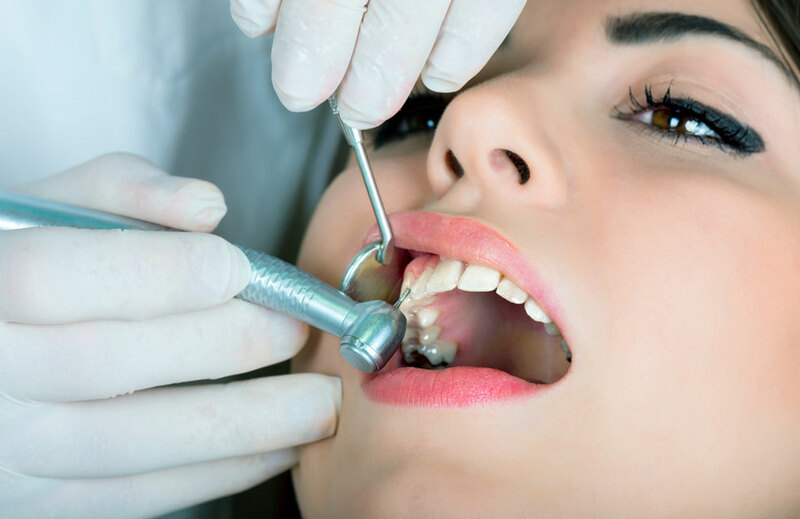 Smokers have increased levels of tartar in the mouth, and experience more tissue irritation, which makes their gums more susceptible to disease. Smokers have more bone loss and heal less quickly than non-smokers. Stress: When our immune system is stressed it is difficult to fight off the bacteria that cause gum infections. Dental Neglect: Avoiding the dentist is a lifestyle choice that puts you at risk of contracting diseases of the mouth, teeth and gums. 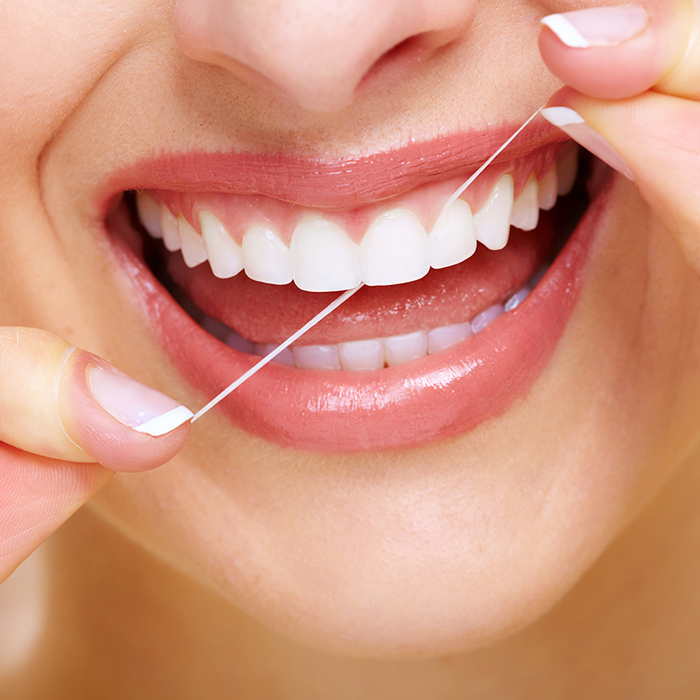 Floss: Your hygienist or dentist works to prevent infection in your mouth from entering the bloodstream and reaching vital organs. Heart Disease: Gum inflammation products and bacteria in gum disease can cause heart disease, and in some cases, double the risk of a fatal heart attack. In addition, bacteria from your mouth may combine with blood-clotting cells called platelets, forming heart-stopping blood clots. Stroke: New studies show that 70% of the fatty deposits of stroke sufferers contain bacteria, of which 40% comes from the mouth. Diabetics: This group of people are more likely to have gum disease than most people and gum disease makes it more difficult for diabetics to control their blood sugar.